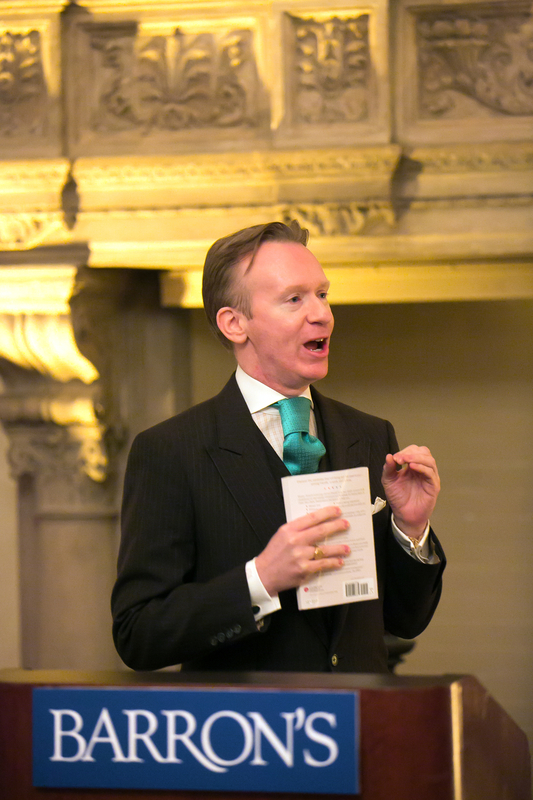 David is based in New York City, and travels throughout the world on a regular basis. Visit the homepage to find out his current travel schedule. A two-hour consultation includes:A completely custom color palette, as well as in-depth information on fabrics, patterns, silhouette, style inspirations, historical periods, etc…This is “the plan” that will be used for all future shopping. A two-hour custom color palette session, as well as in-depth information on fabrics, patterns, silhouette, style inspirations, historical periods, etc.. followed by four hours of very comprehensive shopping. An extension of the original Custom Color Palette which may include colors such as alternate Tranquil, Dramatic, Energy and Base Colors. 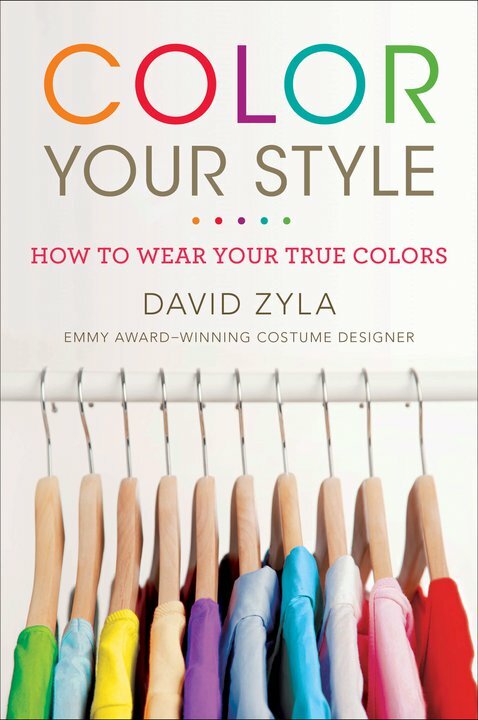 Emmy® Award-winning Costume Designer and Best-Selling Author David Zyla has designed for some of the most recognizable faces of contemporary culture including Hillary Clinton, Tom Hanks, Susan Lucci, Neil Patrick Harris and Carol Burnett. 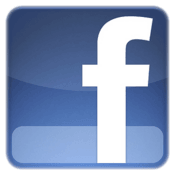 Let David Zyla design a plan for your entire wardrobe. For this new two-hour service we ask that you arrive with a “style file” of inspirations or an online inspiration board that focuses on five parts of your lifestyle. David will go through this with you in depth, and enhance your session with detailed information including diagrams and custom drawings of specific outfits which incorporate the lines, cuts and style inspirations that suit you. 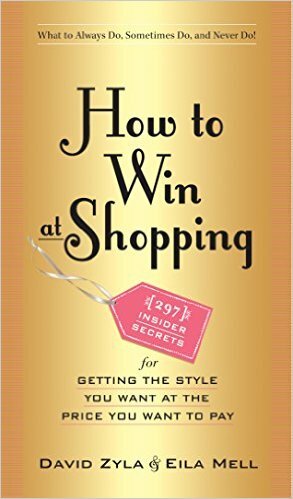 This session also includes an in-depth shopping tutorial, embracing several of the concepts of his new book How to Win at Shopping (Workman) and focusing on what to always look for and avoid. A Custom Color Palette Consultation may precede this or be scheduled together with it on the same day. Do you have items in your closet that are perfectly aligned with your Custom Color Palette and Ultimate Style Session recommendations…..yet every time you reach for them you are stumped as to how to wear and coordinate? Fear not. In this two hour session, David will explain how to actualize five of these pieces, provide shopping suggestions and furnish you with five original drawings incorporating your items in head-to-toe looks. The prerequisite for this service is a Color Your Style Custom Color Palette and Ultimate Style Session. 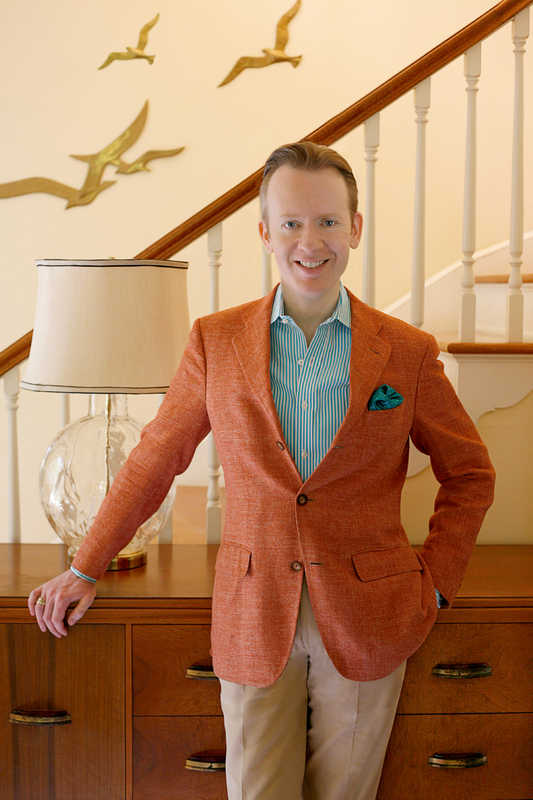 To help you in your quest to find your True Colors, David offers shopping and closet care. He can pre-shop and have a dressing room of fantastic items waiting for you, organize your closet into “keep”, “store” and “toss”, and consult with you on your lifelong wardrobe plan. Even with your Color Your Style Custom Color Palette in hand, do you still sometimes come up empty-handed when shopping in your local malls and boutiques? Expand your resources and work with David to access the internet and shop the world! After answering a questionnaire to establish your lifestyle, needs and budget, David will create a custom shopping plan and implement it by finding you the perfect accessories to finish a head-to-toe look or shop an entire wardrobe. The prerequisite for this service is a Color Your Style Custom Color Palette. Does your home reflect your Color Your Style archetype? Finding the right wall color for each room can balance, inspire and even de-clutter your life! Discovering the textures, shapes, silhouettes and lighting that connect with your Authentic Style can have an impact on how and when you use your personal space. Whether creating or recreating a space for yourself, your business or for your family, in person or virtually let David help you to create a home that reflects every aspect of your Authentic Style. The prerequisite for this service is a Color Your Style Custom Color Palette. 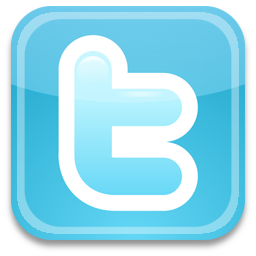 Empower Your Audiences Like Never Before! Captivate your audiences with a customized presentation focused on creating a more fulfilling personal and professional life made possible by discovering the power of authenticity. Every human being possesses an individual palette of flattering colors and a style that is uniquely their own. When fully identified and applied, we not only illuminate ourselves, but we build the confidence needed to attract love, enhance our power, restore our energy, make a lasting impression and show the world who we really are.